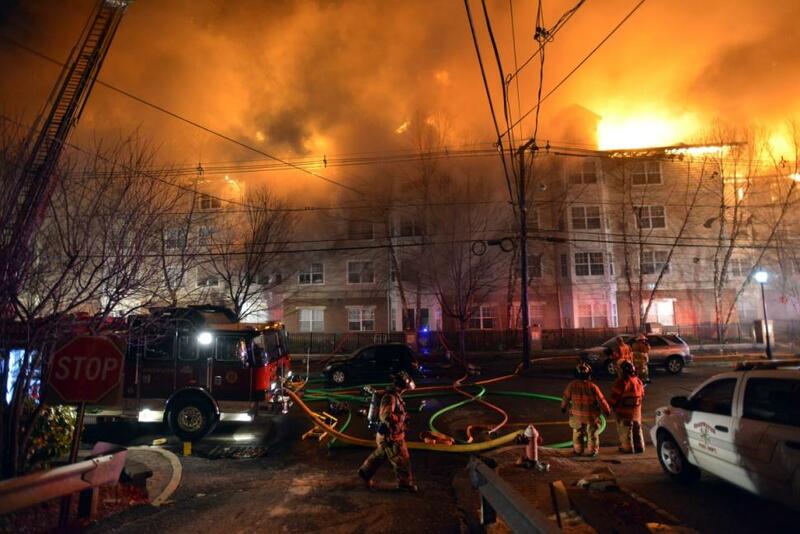 Last week a horrific fire brought down the Avalon, a beautiful apartment complex overlooking the Hudson River in Edgewater, NJ. 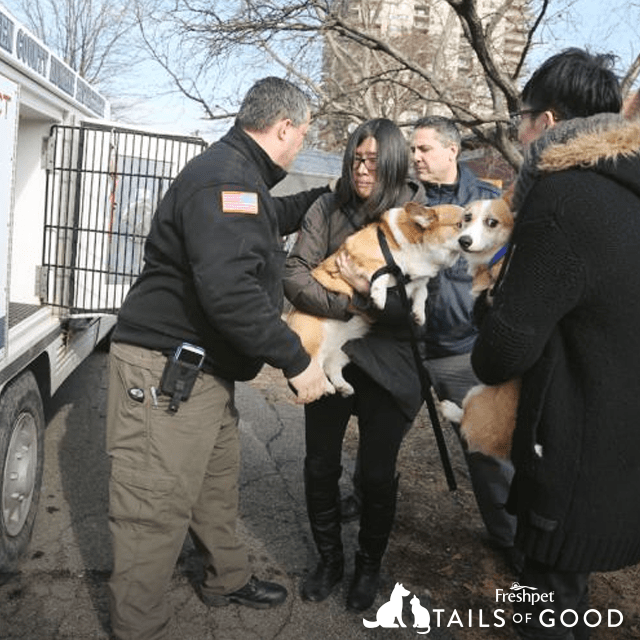 It was devastating to know that this neighboring city close to our Secaucus office was now left with hundreds of people and pets without a home. The fire had raged through the night, and by morning families were forced to find basic needs such as shelter, water and food. Luckily the surrounding community had come together to help. The Borough of Edgewater provided lodging for those in need as well as coordinated donations through the community. For displaced pets, the Bergen County Humane Society opened a pet shelter at the American Legion next door, while other shelters have were involved in helping pets while families found permanent housing. Moved by the helping hands in New Jersey, Freshpet has decided to donate to The Bergen County Animal Protect and Rescue that has been spearheading pet food donations and shelter help for the Avalon residents. This kind of relief has been able to assist families to continue to care for their pets while their sort out this living conditions. If you're interested in helping out too you can donate to the Edgewater Strong Fund here of The Bergen County Protect and Rescue here.